Former Offaly star Colm Cassidy. 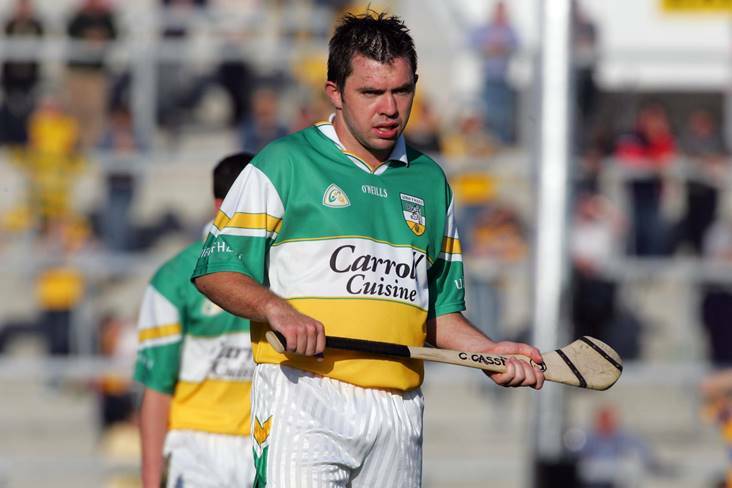 Former Offaly star Colm Cassidy has labelled the decision to move last Saturday's All-Ireland Post Primary Schools senior 'B' hurling final from Thurles to Inniskeen as "absolutely scandalous". Cassidy managed Coláiste Choilm, Tullamore to an historic 0-17 to 0-13 extra-time victory over St. Patrick's, Maghera, but was understandably disappointed that his team didn't get to play in Semple Stadium. "It was a disgrace, we were very disappointed at the decision," the Kilcormac/Killoughey clubman told the Tullamore Tribune. "That was the carrot we were holding over the lads the whole year; that they get to an All-Ireland final and get to play in Thurles on TG4. To be told nine days before that they were moving it on the chance that two league semi-finals might be in Thurles. There was as much chance of that happening. "When Wexford beat Galway, that took that game out of Thurles. When Tipperary beat Dublin, it was a toss of coin for Thurles or Limerick. There could have been no league games in Thurles. It is absolutely scandalous." Cassidy, who complimented Inniskeen Grattans on their facilities, added: "The GAA needs to have a serious look at themselves and the treatment of players like this. They are going to lose players and good people from the GAA if they keep treating players and teams the way they are."